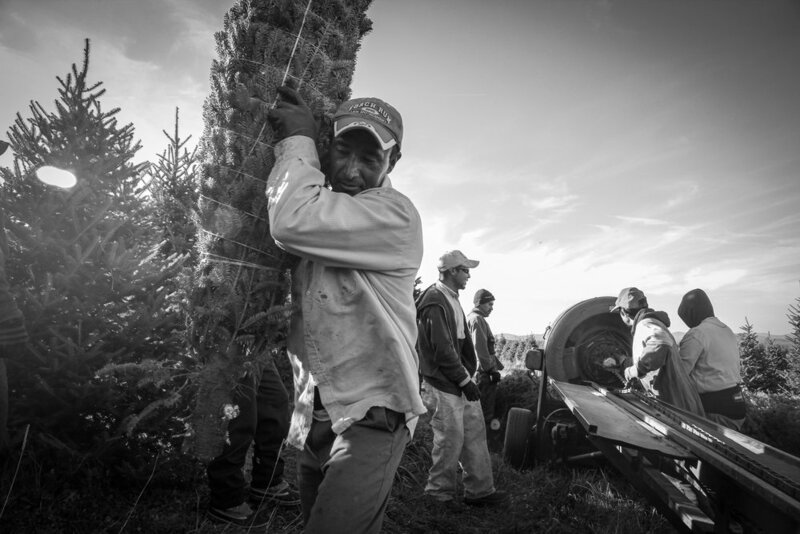 Migrant workers cutting and bailing Fraser Firs (Christmas Trees) on a farm in the rural Blue Ridge Mountains, North Carolina. 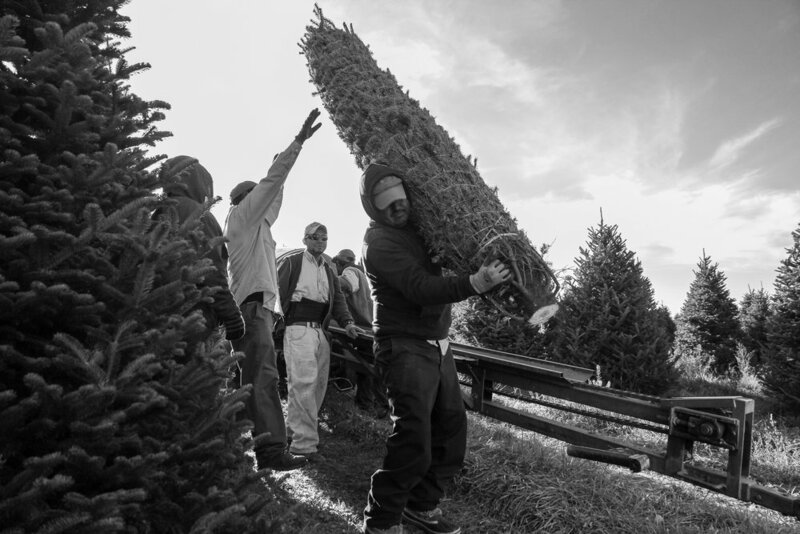 Migrant worker carrying Fraser Fir (Christmas Tree) on a farm in the rural Blue Ridge Mountains, North Carolina. Migrant worker dragging Fraser Fir (Christmas Tree) on a farm in the rural Blue Ridge Mountains, North Carolina. 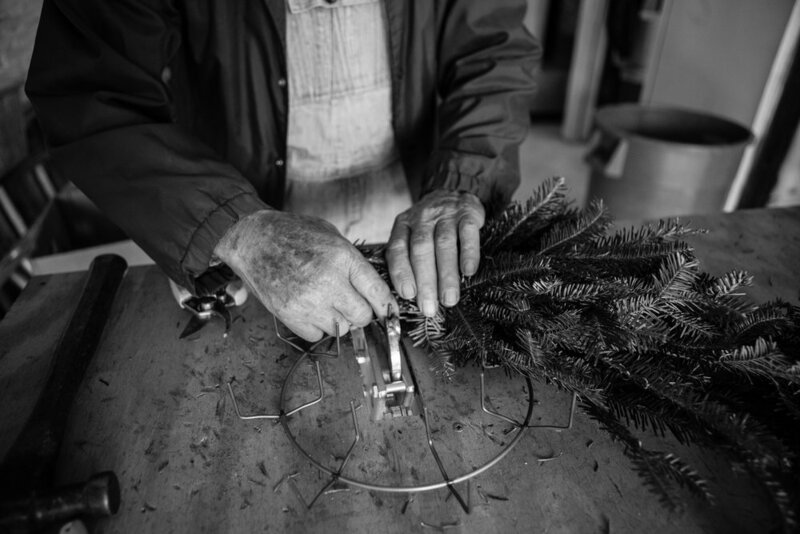 Man making Christmas wreaths in Lenoir, North Carolina. 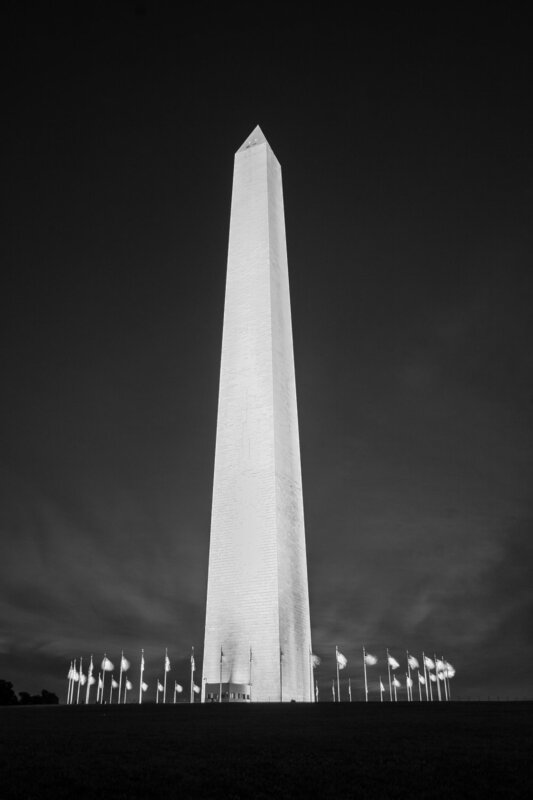 Vice President of the United States, Joe Biden, in washington, DC (2011). 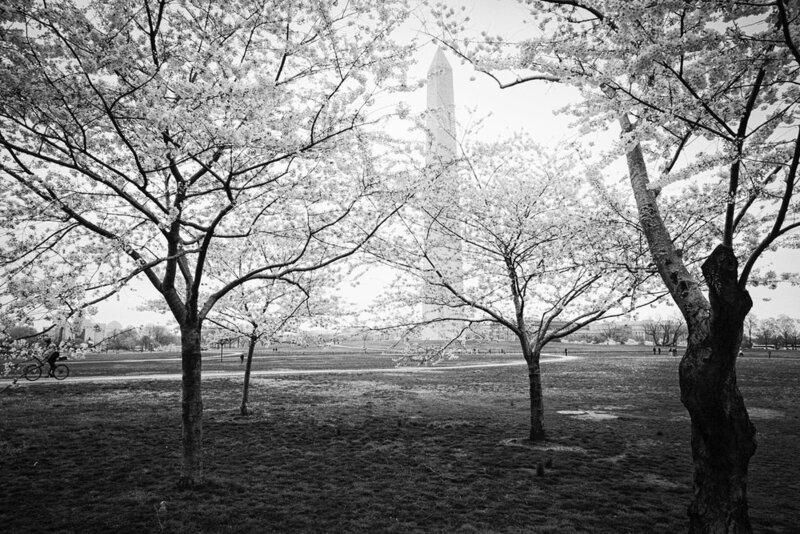 Tom Brokaw in Washington, DC (2011). 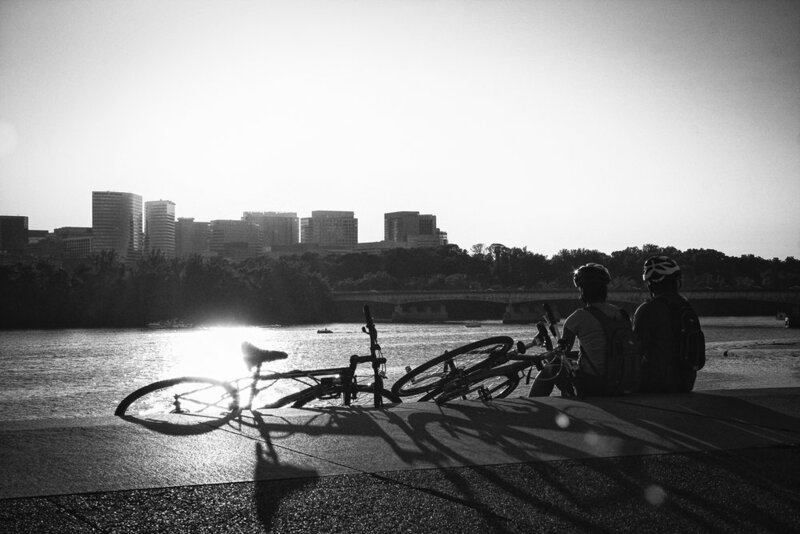 Cyclists on the bank of the Potomac, Washington, DC.